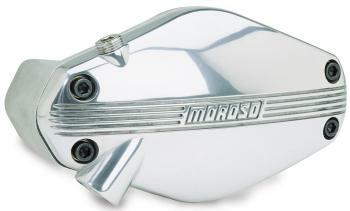 Moroso first pioneered the aluminum water pump for racing over 25 years ago. Over the years, continual improvements have resulted in providing the best cooling system components available for competition use. 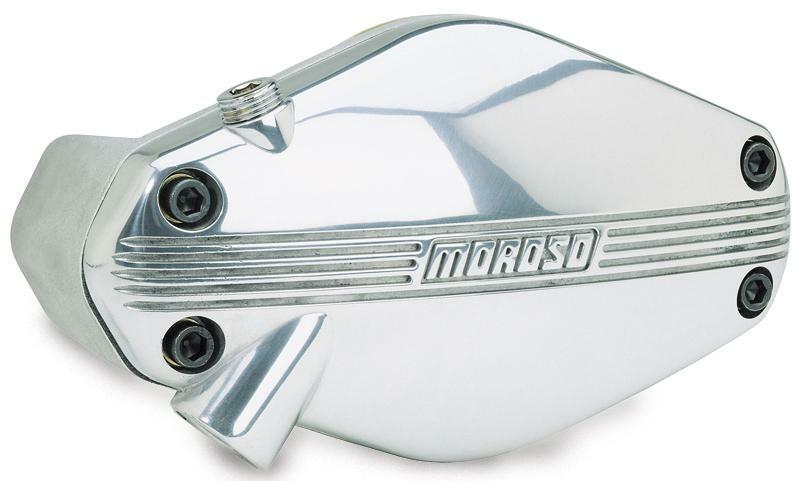 Computer designed housing cast from 356-T6 aluminum and lightweight impellers are engineered to maintain consistent coolant temperature throughout the water jacket, preventing localized boiling, detonation, head warping and cracking, etc. during actual operating conditions than any competing pump!